Furnaces are considered the most economical and efficient systems available for home heating. While this brilliant money-saving benefit seems prevalent, many Arlington, TX homeowners are not aware that furnaces come with different varieties. Explore your options so when you have to buy a new unit soon, you are sure which one to pick. 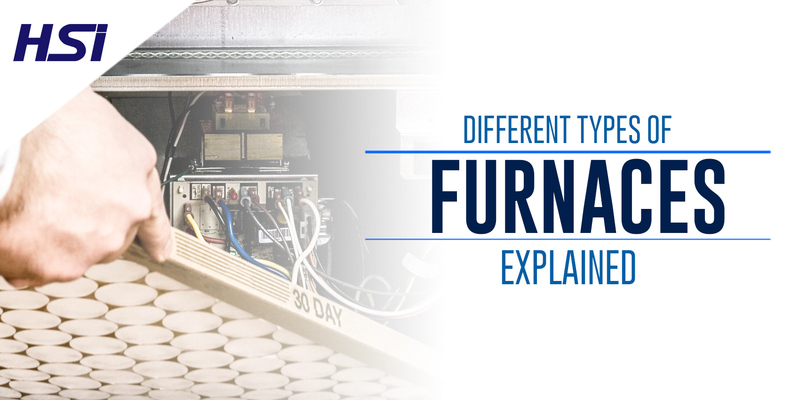 Here are the different types of furnaces available for you. Standard single-staged furnaces contain gas valves that open and close during the operation. The gas that flows into the unit is consistent at a high rate and it cannot be adjusted. In the market, potential buyers can find lots of efficient single-staged furnaces that will only utilize around 80% fuel per year. Unlike the one we have above, two-staged furnaces can work both at low and high rate. This feature makes the unit completely adjustable and convenient to use. If you have a thermostat at home, you can use this unit with it. Let your thermostat read the heating load of your home so you can adjust it with your furnace. Oil furnaces are ideal to use for homeowners without access to renewable fuels. Oil heating is considered the safest way to heat your home during the cold months. Fuel oils are the stable, non-explosive, and combustible products that address some of the safety concerns, which surround other forms of fuels. Electric furnaces are using the heat to equally dispense warm air inside your home. Inside the unit, you can find 3 to 7 heated electric resistance coils. With the help of these coils, the unit moves the air through your ductwork system and your home. Electric furnaces require less maintenance and they are less expensive than other furnaces. Also, this is the best option if you are away from a gas network site. Contact Our Furnace Experts at Hightower Service, Inc.
Any of these furnaces can provide dependable heating for you and your family at home. But the question is: Which one of them will suit best to your needs and budget? Here at Hightower Service, Inc., we help you make a sound choice if the need to replace your old heating system has arisen. Contact our team today! Is Replacing Your Old Furnace With A Heat Pump A Wise Choice?